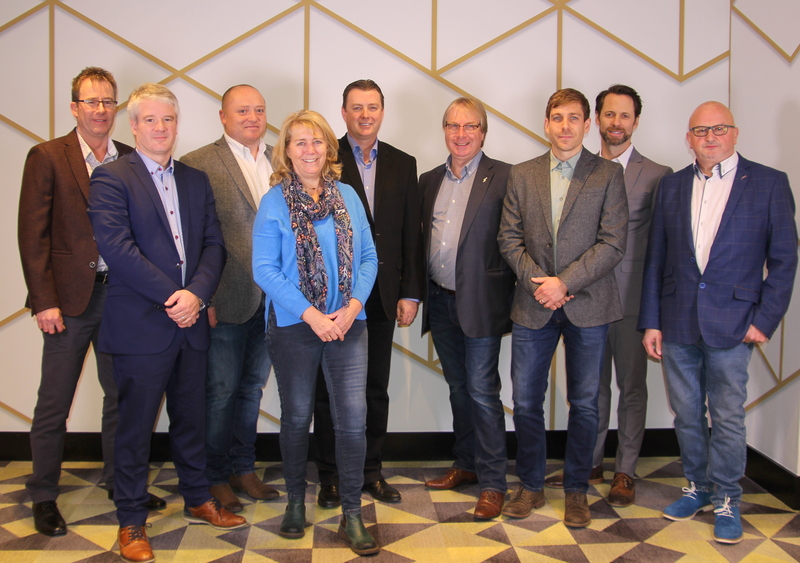 The UK’s largest sound equipment supplier for live events, SSE Audio Group Holdings Limited (‘SSE’), has been acquired by Groupe Solotech INC (‘Solotech’) in Canada. Cooper Parry Corporate Finance acted as the exclusive financial adviser to SSE and its Shareholders. Since being founded in Montreal in 1977, Solotech has become a world-class provider of technical solutions and services for a broad range of clients, market sectors and applications worldwide. Amanda Allen, partner at law firm gunnercooke LLP, advised SSE Audio Group on the sale. Amanda has been a long standing adviser to the business.